Alphabeats: Master Edition Out Now! It’s finally here! Acquire it on Steam, for PC, Mac, and Linux. To celebrate the launch of Alphabeats: Master Edition, we’re establishing an inadvisably large launch discount: 40% off, making a cool $4.79. Take advantage of our imprudence as soon as you can! Alphabeats Portends to Vivificate Word Games on Steam, March 7th! For too long, PC gamers have labored under the burden of traditional word games. The hoary scrambles and searches of yore have been festooned with power-ups, narratives, and RPG elements, but remain the same timeworn activities underneath. Word games yearn for the catalyst of an enfant terrible: a new challenge of vocabulary and dexterity, elegant and deadly as an asp, pulsing with voltaic kineticism. Alphabeats: Master Edition promises such panacea on March 7th, when it apparates onto PC, Mac, and Linux alike via Steam. It is simple to play: letters fall to the beat of music, and you catch them to make words. It’s a meditative, mesmeric way to enjoy your favorite songs. It can also be, if you desire, an unconscionably vicious challenge. Custom Songs – Automatically weave any music file into a kinetic tapestry of bolide letters to engage your dexterity and intellect. Twenty Included Tracks – Featuring Disasterpeace, Big Giant Circles, and more. Word of the Day – Earn bonuses for spelling words of the day (hand-curated for fun and obscurity), and instantly look up any other word you spell. Steam Superiority – The full suite of features one expects from a PC port, including stats and leaderboards, multiple reconfigurable control schemes, gamepad support, and usability options. Alphabeats is now on Steam Greenlight! PC word games need a remix. Alphabeats: PC Master Edition will bring the electric lexical action to your PC/Mac/Linux, in a deluxe edition that includes every track we’ve ever released. Reclining in the luxurious seat of your personal computer, you’ll have no need to trifle with mobile folderol such as DLC and IAP. The finely retooled controls you expect from a fine PC title play smoothly and sumptuously on mouse, keyboard, or controller. All this could be yours if enough people vote for it on Greenlight. So let your friends know (along with your enemies, so you can defeat them at Alphabeats). And let us know in the comments if there’s anything else you want to see in the PC Master Edition. We’re listening. Check out the demo to see how it plays on computer! Free songs! Every week, two new songs in our Music Shop will be free to download and play forever. “Raddest Word” leaderboard lets you compare the biggest words ever made in the world! Exciting UI and usability fixes! Check it out! If you haven’t played Alphabeats in a while, now’s the perfect time to dive back in. And don’t forget to vote on Greenlight to win the most vast and profound gratitude we’ve ever offered! It’s almost here! Alphabeats will be available tomorrow, for iPad and iPhone. Sites like Pocket Gamer, Destructoid, and App Advice are getting hyped. Check out the Alphabeats site if you can’t wait to see it in action! So that mysterious new game we mentioned a while back? It’s called Alphabeats, the word game with rhythm. Alphabeats is a mobile mashup of a word game with a music game. It makes spelling into a fast-paced action challenge, set to pulse-pounding tracks from exciting electronic artists. Catch the falling letters to make words, challenge yourself and your friends to score the most points, and you’ll find that you can’t stop playing – and that spelling is even cooler than you thought. We’ll have more announcements about Alphabeats soon! Mysterious New Game at iFEST Seattle! While Teddy has been using his dragon skills to help make Hyper Light Drifter, we’re still hard at work on a brand new game. Rumor has it that we’ll be showing this game for the first time at iFEST Seattle this Saturday… you should probably stop by and check it out, just in case. WHAT: iFEST Seattle, an independent games festival featuring a new Rad Dragon game! WHEN: Saturday, November 9th, from 9:30 AM to 5:00 PM. WHERE: Seattle Center, under the Space Needle. Look for the Northwest Rooms. Hey, remember Shove Pro, the movie stuntman shove-running comedy spectacular? We just released a free version! Shove Pro: Producer’s Cut, out now on the App Store, features the same familiar gameplay rebalanced to play for free. If you’ve got an iPad and iPhone and haven’t checked out Shove Pro, now’s your chance! It’s free, but we’ve done our best not to make it evil. 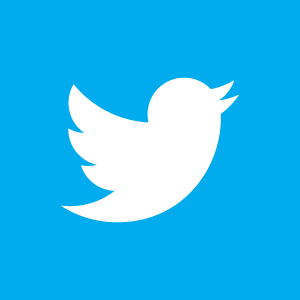 If you like it, any ratings or reviews you can spare the time for will help us. 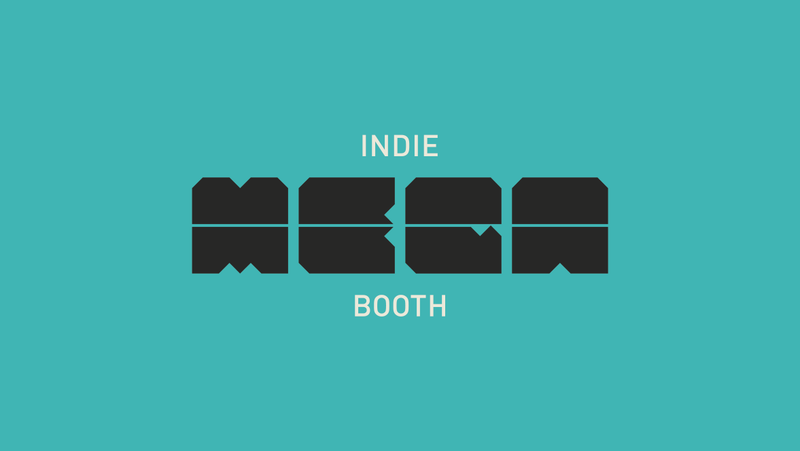 We’re out-of-our-minds excited to announce that we’ll be showing The Moonlighters at PAX Prime, with the amazing collection of indie games known as the Indie MEGABOOTH! Over 80+ games have joined together at PAX to create this year’s LARGEST booth. It’s really incredible to think, but our combined PAX presence is bigger than EA, bigger than Ubisoft. In addition to our heisty romp, you’ll get to play a mind-boggling range of indie games. Come on over to Seattle and play at the end of this month! We’ll be demoing Friday and Saturday (8/30-31). In the midst of prepping next month’s big Moonlighters news, we took a little break to make a little game that you can play now – SAFARI RESCUE – free on the App Store! Has a game ever made you cry, or scream in joy, or feel the warmth of a kindly god? Which would you describe as more emotional, your last mobile game or the birth of your first child? At game studio Rad Dragon, we ask these questions each day, and find games coming up short time and time again. Will the interactive medium ever match the emotional intensity of film, fine art, and sculpture? Just as our artistic soul-searching reached the peak of desperation, we found the answer where it must always lie: in the heart of a child. Would you believe us if we told you SAFARI RESCUE, a game ostensibly made by a mere babe, is the very evolution — nay, transcendence — of games into something… greater? 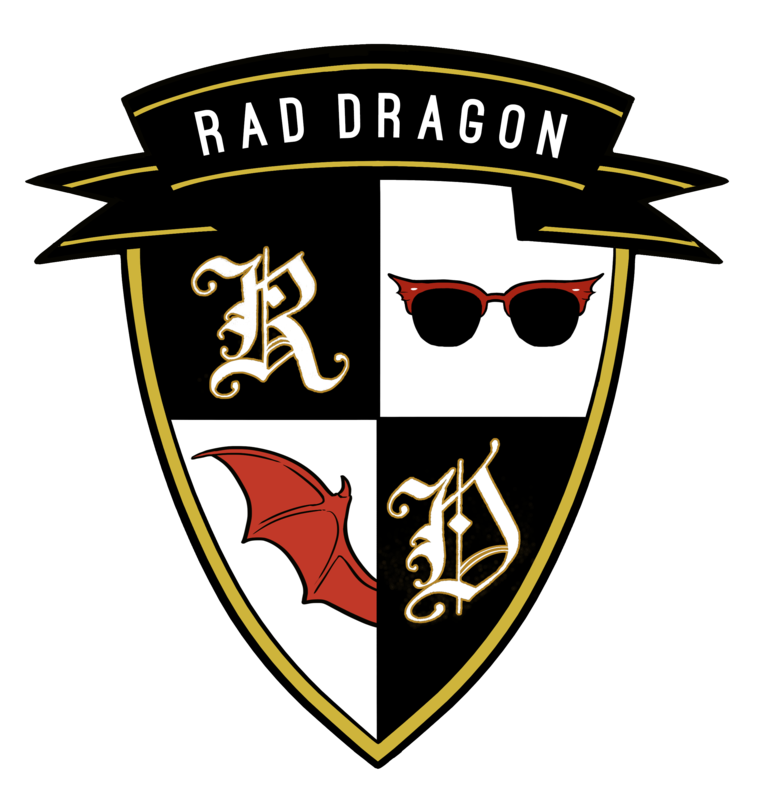 Rad Dragon is a two-headed game studio combining STORIES and FUN to make FNSTURIOES.